To make the world’s best film, improving the machine direction is a must. 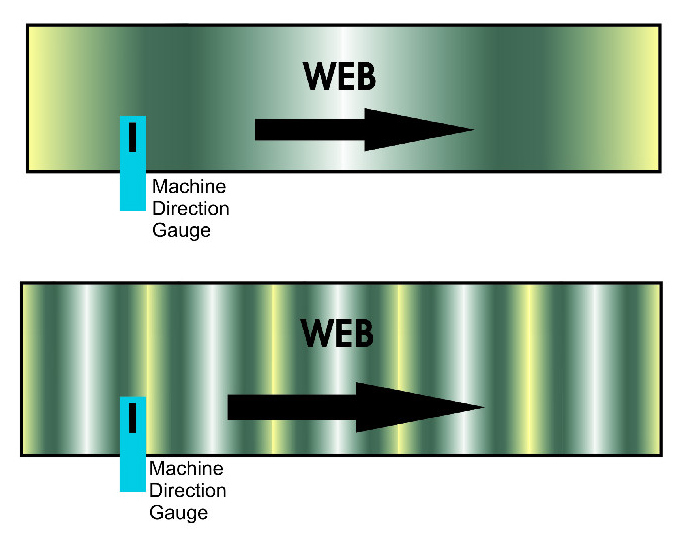 In cast and blown film processes, variability in the down web direction/machine direction is often ignored. However, improving the MD not only reduces variability in this direction, but it also helps you control better in the cross web/transverse direction. The variability in the MD can cause many issues, so you need the right tools to measure it and correct the problem. 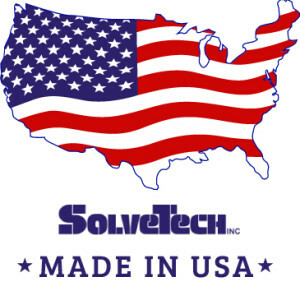 SolveTech has the best on and off line tools to help see machine direction variability. 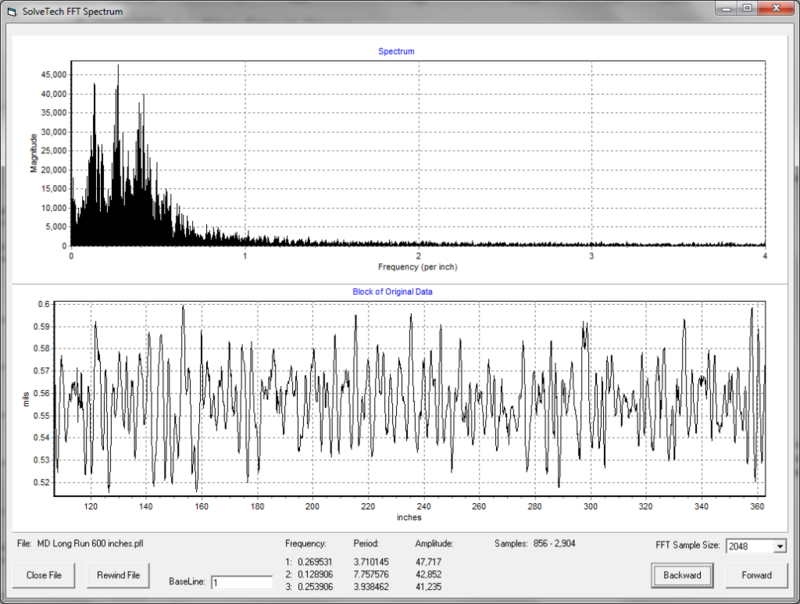 We have the ability to look at these variations in the frequency domain and apply FFT analysis. This can help identify the various frequencies at which variability is occurring, and they can be correlated with causes. The PR2000 Precision Profiler is capable of running long machine direction samples of up to 400ft/100 meters. Taking data every 0.125″, it gives the most accurate analysis of machine direction data possible. This data can than be analyzed to determine the frequency of your variability and you can make corrections in your equipment. Fee based lab testing services are also available upon request. 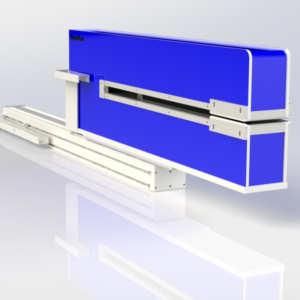 This measurement system is dedicated to downweb quality and diagnostics. Monitor and characterize, study and diagnose. Highly precise (~0.1%), fast (taking a reading every 0.01 seconds) and offers a special high resolution measurement footprint. Flat out excellence – make it yours. 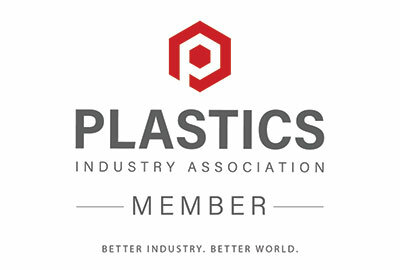 Contact us to discuss your application or send in a sample for analysis. SolveTech’s Machine Direction Gauging System utilizes the latest in capacitive measurement head design to provide you with critical measurement data in the down web direction. The information from this system can be used to make process improvements, provide Machine Direction process monitoring, as well as help in predictive maintenance. edge effects. The head’s capacitance-based technology means unbeatable speed, unmatched precision and non the worries associated with nuclear gauge technology. Your choice of measurement head give you flexibility in building your system. You can specify head sizes and measurement patterns. Gauge Control Unit: Provides plug-and-play simplicity to the system. FX2100/MD Software Package: Analysis (max/min, mean, standard deviation, histogram), Set-up (menu-driven with Save and Restore for all set-up parameters), and Excel-compatible data files. Computer not included. 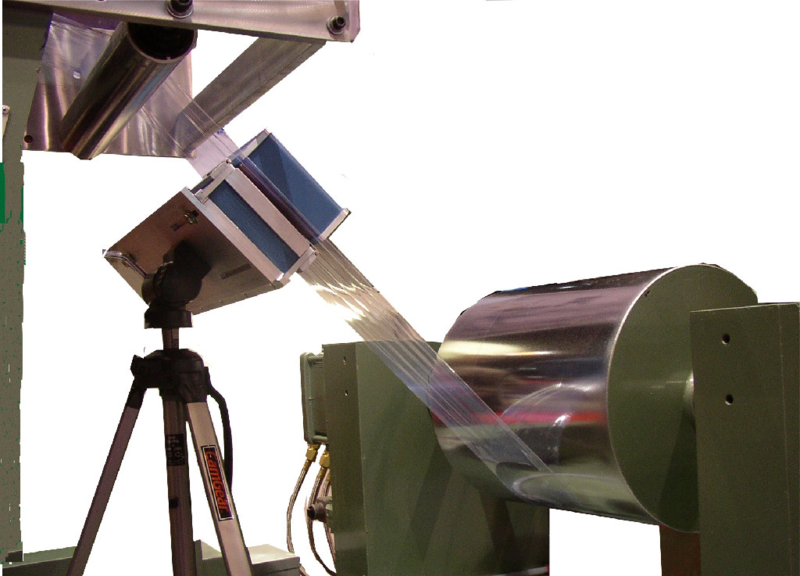 Please contact us regarding your machine direction film gauging application. 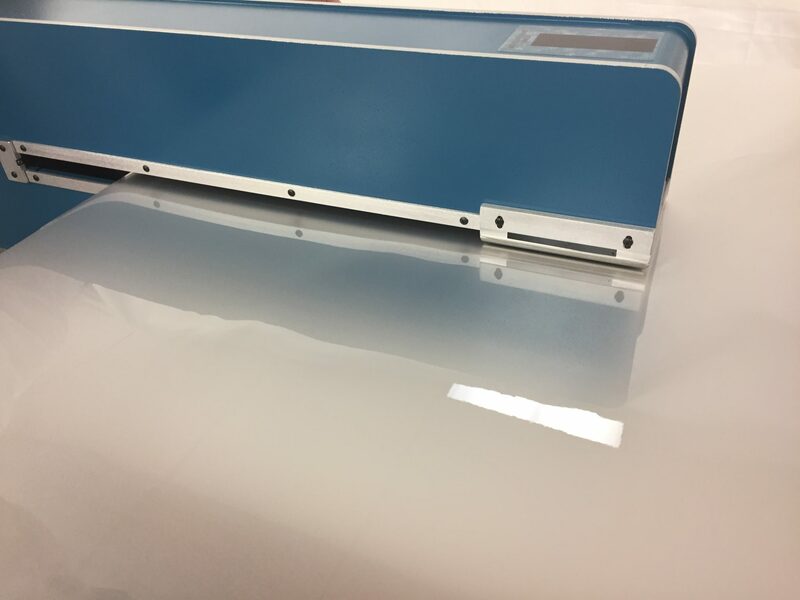 We also offer testing services if you would like for us to look at a sample and we work with Carsten Franke of Plastic Film Experts who is an expert in machine direction analysis.